A must have tool for every power user. The redel app constructs with varying degree of parallelism. Redel has extensions for multiple platforms tasks are always there on yours. Your tasks lead Stay always get touch with simpliyfy your work flow. Redel app from the highly recommended elite app developer community. 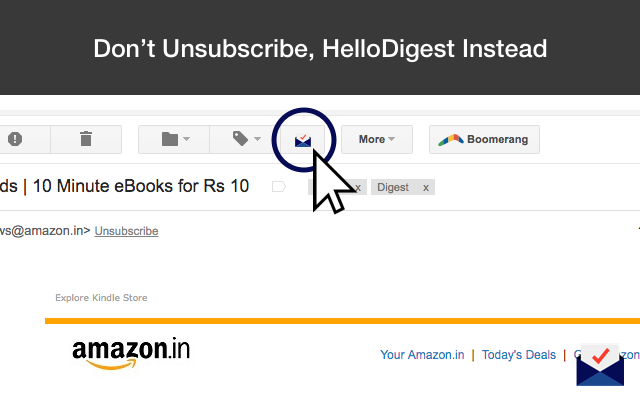 HelloDigest enables you to digest an email directly from Gmail. 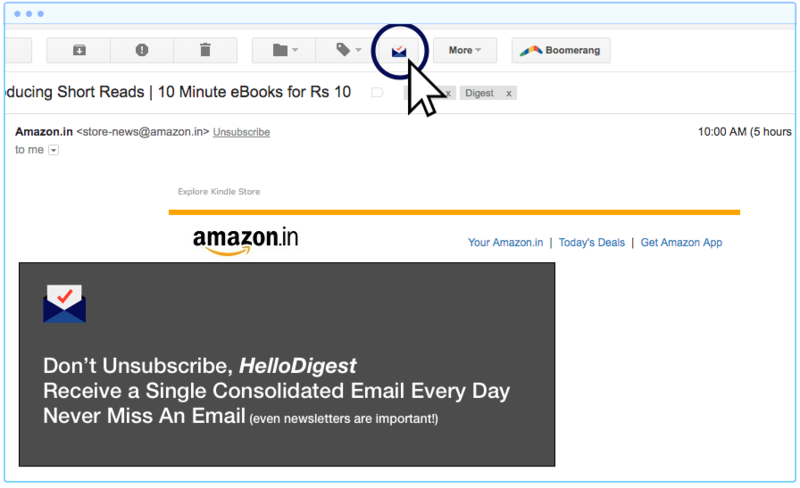 So when you find a newsletter or a drip email being sent to you, simply digest and forget about it. 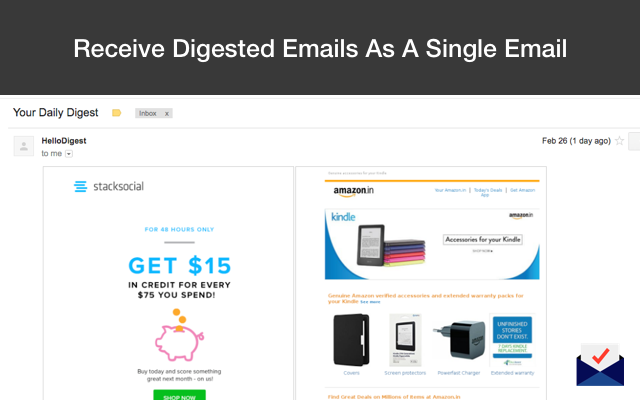 Get all digested emails as a single email every day at 9am. Our simple table format (with screenshots of the email contents) enables you to quickly glance through the email and decide whether it needs more of your time or not. Quickly make decisions and save hours of productivity. HelloDigest works awesome and I love it! I thank them (silently) every day for this tool.